bamboo juice . . . *uh-oh, mistake! How is it that I’ve never heard of, let alone tasted, bamboo juice before visiting Otovalo? It was by pure accident that I discovered a young woman hacking away at part of a bamboo tree as I passed her shop. I’ve always appreciated all that the bamboo tree gives us. So when I saw them outside adorning the entrance to a shop, I had to double back. 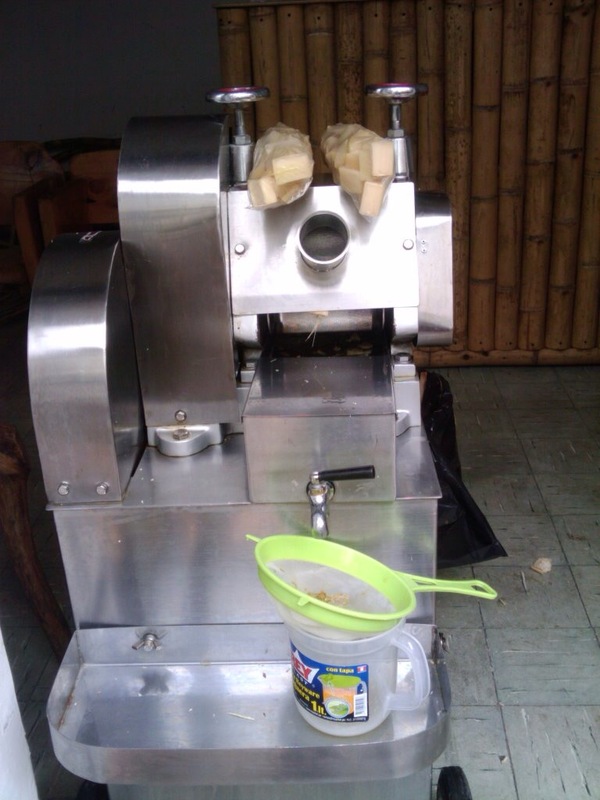 A hearty-looking bamboo juicer was directly in front of the shop, and in the back was a counter made of . . . bamboo. I had no idea what bamboo juice would taste like. So I prepared myself, and, surprise . . . it was DELICIOUS. The young woman was so friendly. 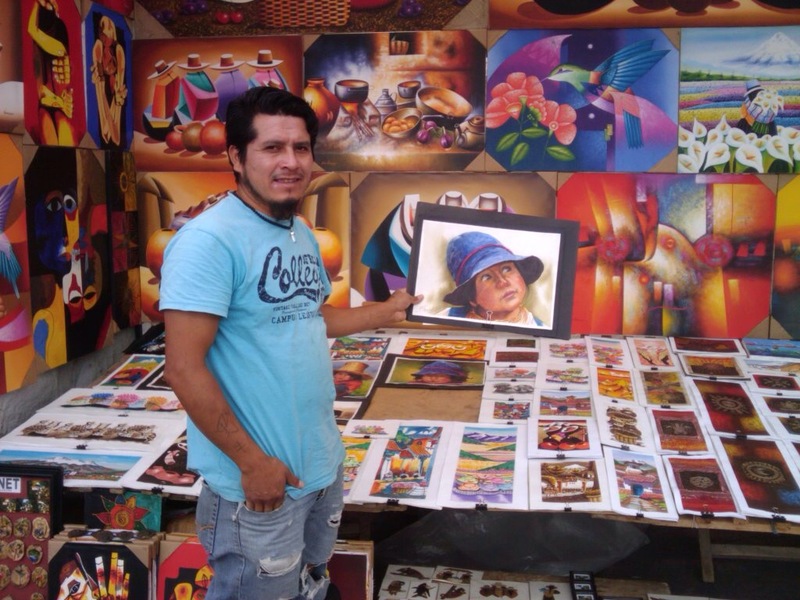 She laughed alot, tried hard to inderstand a gringo, and let me take as many photos as I wanted. 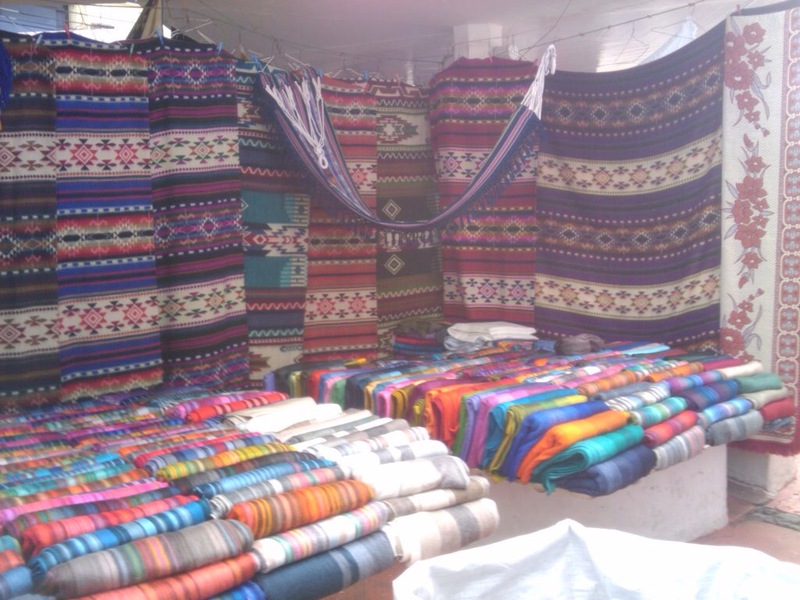 As long as I’m in Otavalo, I’m a steady customer. 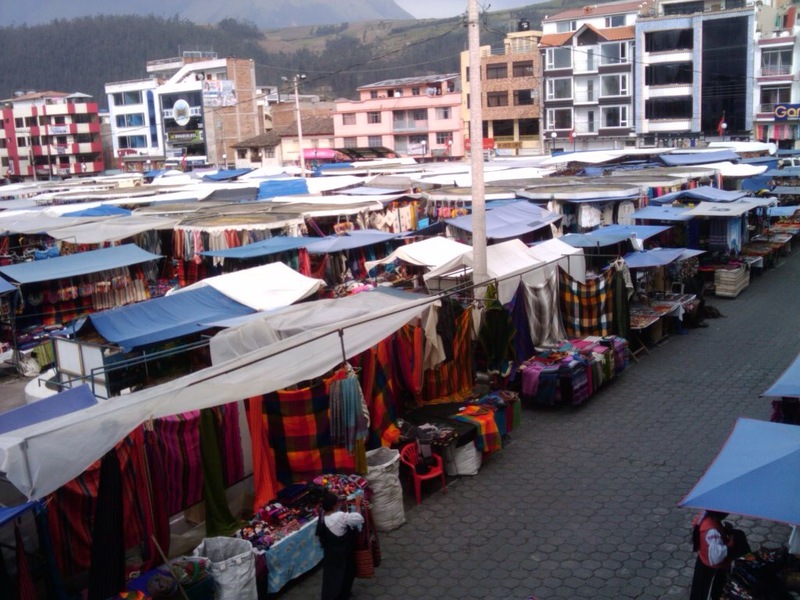 I’m in Otavalo, Ecuador, a city surrounded by three volcanoes; it’s a vibrant city, with a 70% indigenous population, and I want to add, it’s quite a sophisticated small city. On Saturday people come from many different countries for the market; it’s quite a happening. 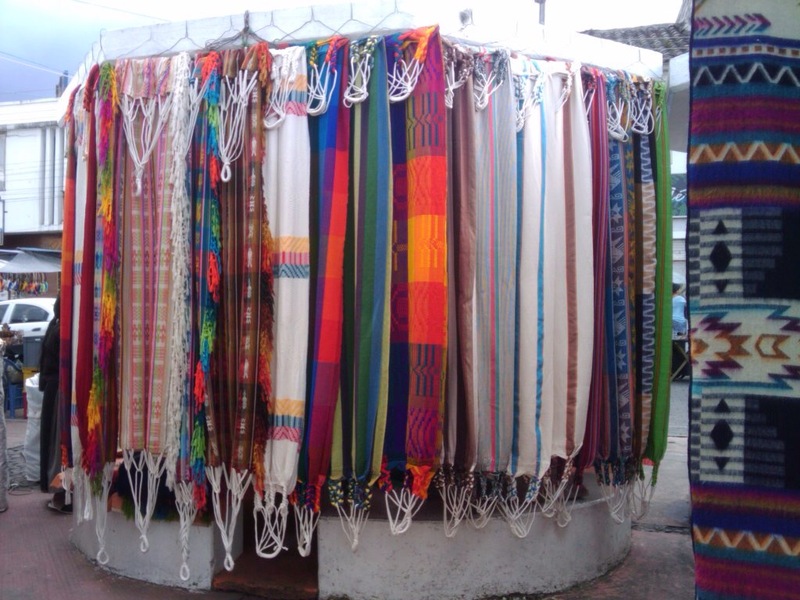 Many people come to import large quantities of scarves, hammocks, hats, pants, fabric in luscious colors, bags, jewelry, paintings – it goes on and on. Here is just a small sampling of what you can feast your eyes on should you come. 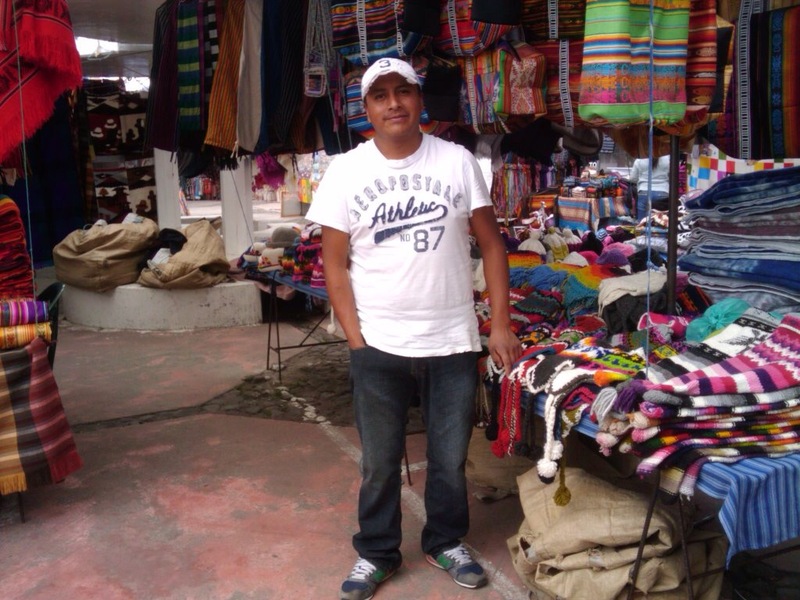 Being in Otavalo is a lot of fun. I’m learning to negotiate – the art of negotiating Is a must here, and is interesting to observe. 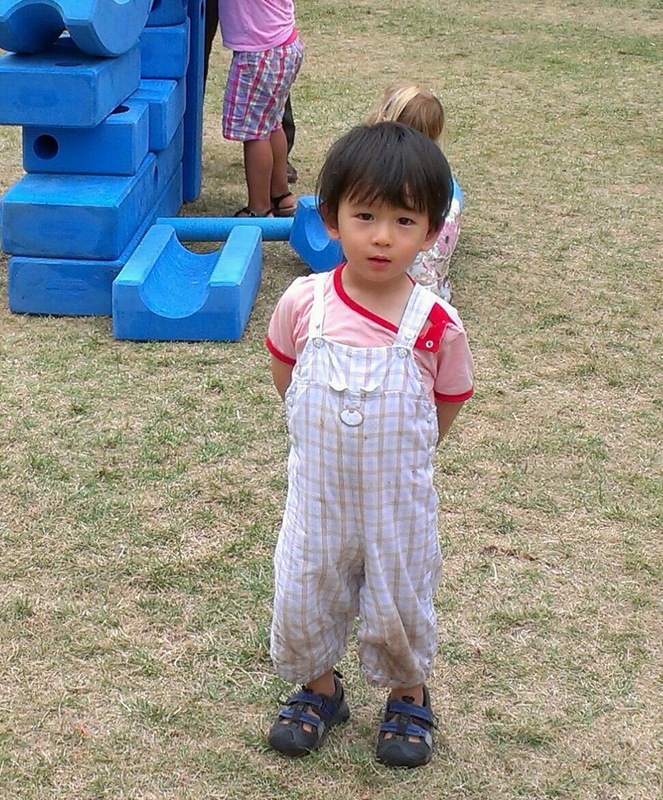 From a very young age children help their parents. When you’re from a different culture, it’s eye-opening to observe another way. Love it! I had a lot of hope for suggestion #2, which is: Exfoliate Your Skin – with 1 part coffee grounds and 1 part oil, “like olive oil or coconut oil.” It worked beautifully; it did what was suggested it would do, and with enough oil left on after rinsing to feel nicely moisturized. Now suggestion #9, Get the Best Looking Hair Ever – by massaging your hair with coffee grounds, then rinsing. True; those coffee grounds worked like a charm. However, in the shower they seemed to have taken on a life of their own during the rinsing – they went here, there, and everywhere. Cleaning took a while, to say the least. Though . . . I must be a glutton for work because I did this a second time. The results are remarkable. It’s time to look at that useful write-up again as there are eight other suggestions on what to do with leftover coffee grounds. It’s such a shame that all this time I’ve been discarding them. Although, I remember that years ago my father put coffee grounds around all the shrubs. I wonder where his source of information came from. sprudge.com is all about coffee. So very interesting! I frequently walk pass the New Cathedral in front of Parque Calderon on Benigno Malo. 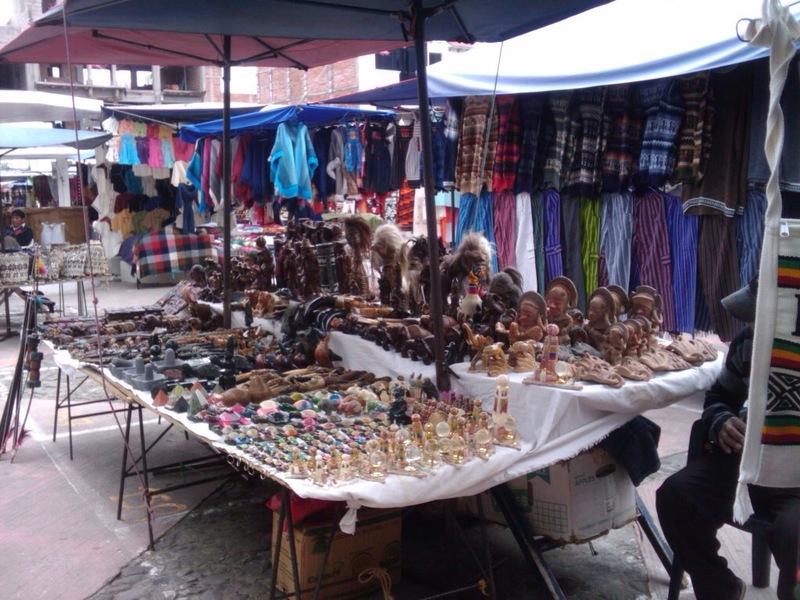 Though today as I passed by I looked at the two women who sit the entire day in front of the Cathedral selling candles of all sizes, on a makeshift table that also holds a large selection of rosary beads, and prayer books. I backtracked, bought two tall white candles. then went up the few steps leading to the Cathedral. Cuenca was especially noisy today; it felt good to be inside. I stood in the back for a few minutes. People were kneeling and praying, or walking around and admiring. It had been years since I lit a candle in a church. However, I know someone in dire need of prayers, and I believe in miracles. There were quite a few statues along the two sides of the Cathedral, and in front of every statue stood an old-looking tin table holding candles in various sizes and stages of burning. I walked around looking for a statue of Jesus. Found! – it was the last statue on my walk; I lit the two candles and placed them carefully so they wouldn’t fall. Then I prayed for a healing. After that I walked around. And as I walked I heard the lovely voice of a woman singing loud and clear. I couldn’t detect the direction it was coming from, but I agreed with myself that entering this beautiful Cathedral today was a smart move on my part. 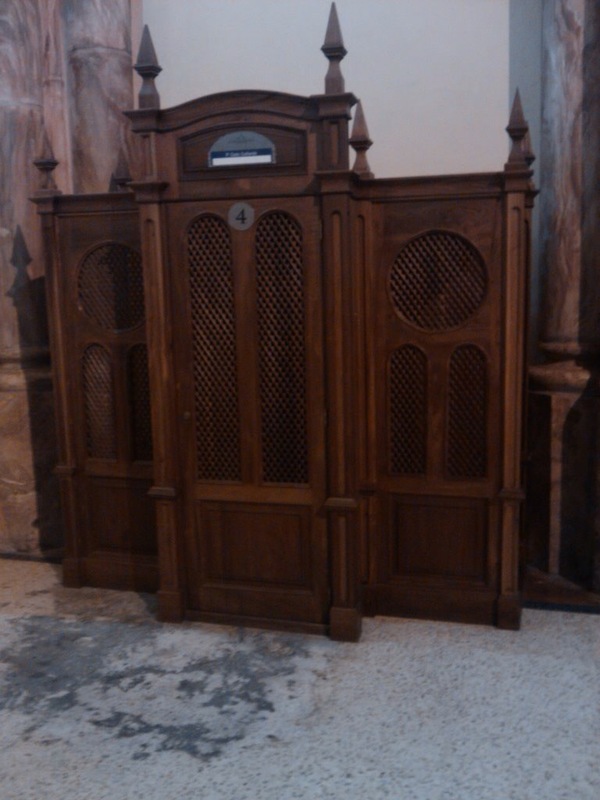 As I was about to leave, I saw a confessional — the one in the photo above. It looked weary and the paths leading to the doors — one for the priests, the other for lay people — were well-worn. I stood there thinking of all the people who entered that confessional, burdened with feelings of having sinned and heavy with guilt. And I thought of the priests who listened, and I wondered how they responded. I think it’s time to step out into the lovely sunny day. Will you come and play with me? What, you forgot how to play? Oh no, you’re funny, come; I can show you; I love to play. Put 2 Tablespoons of chia seeds in a bowl with about 1/3 cup of water, or water with freshly squeezed lemon juice, coconut water, or almond milk. Stir carefully until well-mixed. If there are a lot of chia seeds adhering to the spoon, keep stirring. When all is thoroughly mixed, cover, place in refrigerator, and let gel. Experiment with the ratio of water to chia seeds, so you’ll have the consistency you want. Many different ingredients can be added – foods and spices you have on hand, e.g., ripe bananas, avocado, organic powered chocolate, sesame seeds, cinnamon, turmeric, vanilla, maple syrup, stevia – any combination stirred in with the chia seeds. Or . . .
it’s all so simple and tasty: cinnamon, vanilla, and coconut shreds mixed well with the chia seeds and allowed to gel. Then remove from refrigerator and top with fruits of your choice – mangoes, oranges, papayas, pineapple, watermelon, berries. So delicious and nutritious. Make sure you have a lovely day today! 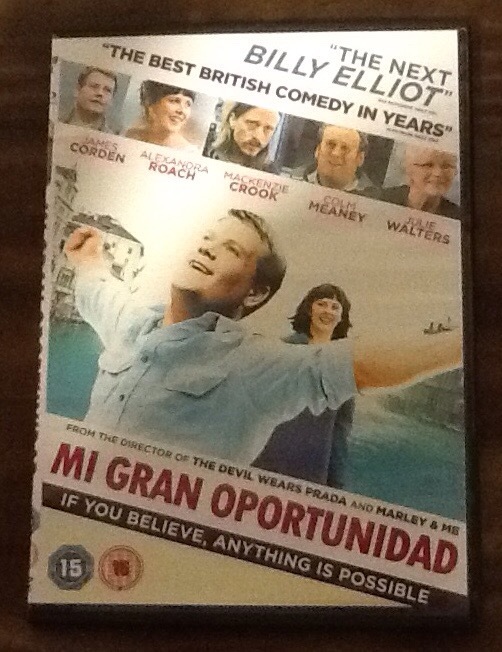 Do you like beautiful music, gorgeous sites, comedy, drama, a true story, captivating characters, great acting? You might want to because it’s . . . just plain wonderful. After reading this I thought you might want to also, so I copied and pasted and here it is. “There’s an old line in the Simon and Garfunkel song that goes “I bruise you, you bruise me, we all bruise too easily”. How true! Of course we’re not talking about physical bruises per se, but more about mental bruises. It seems that more and more people seem to care less about the destructive power of their words. Social discourse seems more concerned about making our point even if it ruffles others’ feathers. Sometimes it looks like we even like ruffling the feathers. On the other hand, it seems like people are waiting to get bruised. It’s like we’re sitting around waiting for someone to say something that upsets us or we disagree with so we can fire back our verbal rockets. The interactions of people on TV and on the Internet all too often follow an ever upward escalating course of bruising, being bruised, and bruising back. How can we stop this cycle? One, it starts with each and every one of us becoming responsible for our words and actions. Each of us individually must set an intention to be, in the words of Don Miguel Ruiz, “impeccable with our words”. That is, we choose wisely our words so that they both communicate our meaning while maintaining our relationships. We can say what we need to say while being mindful of how it’s going to be received. 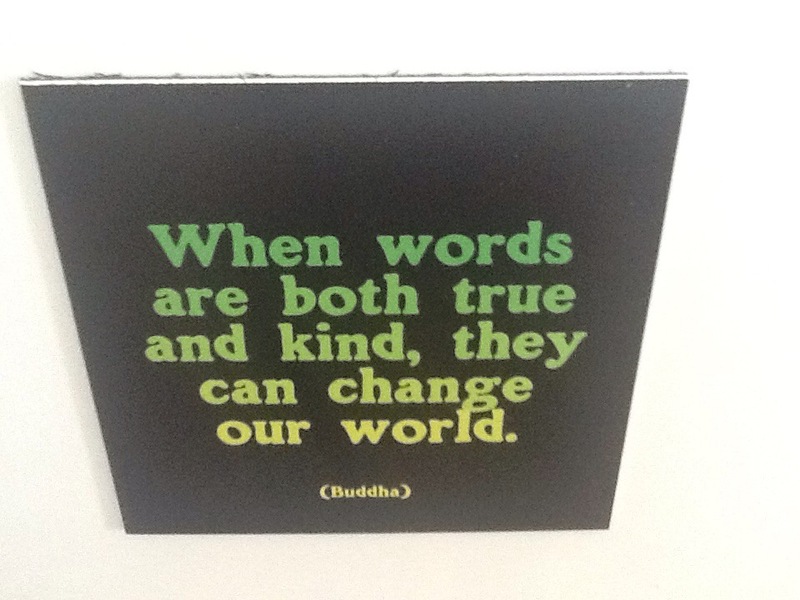 We can choose to be kind in our language always. We can choose not to bruise others. Two, we can toughen our skin and not be bruised so easily by the words of others. 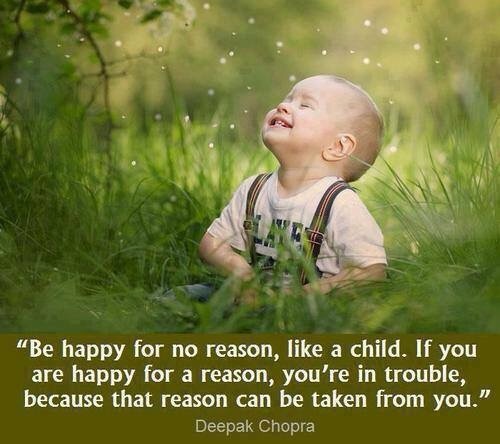 Again as Don Miguel Ruiz says, “don’t take things personally”. Someone else can state an opinion that’s different from you and they’re voicing that opinion takes nothing away from you. You can choose to disagree verbally or not. If you do choose to state your opinion, then again be impeccable with your words… communicate your meaning while maintaining your relationship. Below is a press release from my friend and author Dawn Bell. Please take a look at her fascinating story and ability to cope and persevere in the face of tragedy. Dawn’s contact information is below and here is a link to her book & story, www.dawnmbell.com. 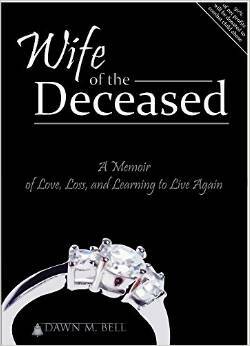 Dawn Bell of Winter Park releases her book “Wife of the Deceased” in early October 2014. Paperback and Kindle eBook versions will be available on Amazon. The Nook eBook will be listed on Barnes & Noble, and iBook will be available through Apple. While turning the pages of this extremely raw and uncensored memoir, the reader will become familiar with the devastation, pain, and anger Dawn experienced after the sudden and unexpected death of her husband of 14 years. The memoir is drawn from her journal entries documenting the three and a half years following that terrible day. She suffered mentally, emotionally, and physically while trying to care for the couple’s 4-year old daughter. Dawn and Matt Bell moved to sunny Central Florida from wintry Wisconsin in late 1999 so Matt could attend flight school in Sanford. Shortly after graduation, he was hired as a cargo pilot for UPS. Dawn and Matt seized every opportunity to travel around the world and see places they’d only read about in books and magazines. The couple’s dream of parenthood became a reality in 2006 when they welcomed their daughter, Ava Elizabeth into the world. The Bell family made their home in Sanford. Everything felt perfect. On September 3, 2010, that all changed. The UPS cargo plane Matt and another pilot were flying was overcome by fire and crashed in Dubai. Both men died. The tragedy headlined newscasts around the globe. After the extensive accident investigation, Matt’s body was finally sent home for friends and family to say goodbye. Then life was supposed to get back to normal, but that never happened for Dawn. Grief consumed her at a level she never thought possible. Dawn will be signing copies of “Wife of the Deceased” on Saturday, October 4, 2014 from 2:30-5:30pm at Park Plaza Gardens in Winter Park. The public is welcome. For more information and to set up an interview with Dawn Bell, please call (702) 577-7509 or email me at lesliewalden@cfl.rr.com.